Click here to learn how you can get Bunny Berries for your garden! We are fairly new to the rabbit world. I was wanting to know how effective bunnyvac was for you and if it is worth the investment? For us we think it’s absolutely a great investment. 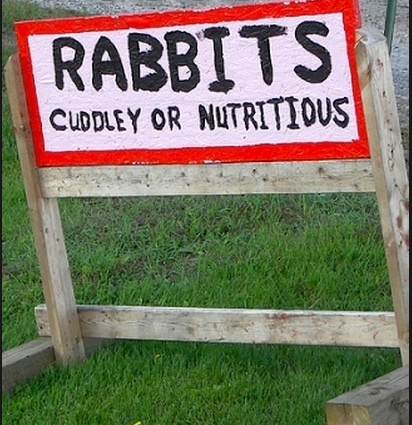 We have seen NO instances of snuffles, even after certain knowledge our rabbits have been exposed to illness. For abotu $1/dose, it’s a no brainer insurance policy for our show herd.